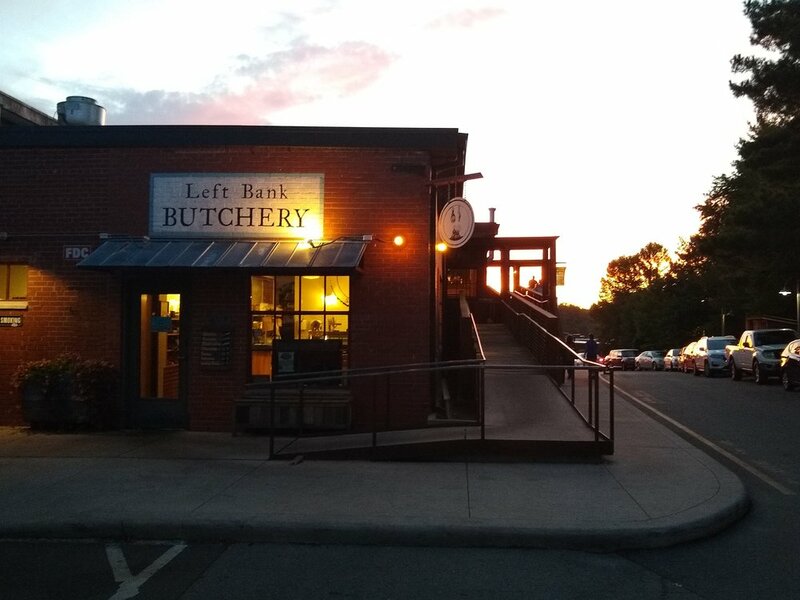 A pate deserves a fresh baguette, cold roast beef a crusty country loaf; a BLT is lost without tangy sourdough, and barbecue is happiest beside a buttermilk biscuit. We count our lucky stars that the Village Bakehouse supply fresh bread and baked goods to the village (using organic flour milled down the road at Lindley Mill). You can find their daily creations everyday at our shop. Our goal is to provide an inexpensive option for folks without the time to cook tonight’s meal. We’ll use stocks to make Pho, Ramen Broth, French Onion Soup and many other choices. In addition we’re constantly crafting other prepared options such as Italian Meatballs, Meatloaf and Pot Pies. To see what we’re creating each week, signup for our weekly newsletter (see below). If you’re ready for food now, check out our Chapel Hill location where we offer multiple sandwiches each week and the menu is ever changing. Our neighbors at Chapel Hill Creamery & Holly Grove Farm are always stocked at the shop. They pair perfectly with our lovely with our meats, charcuterie and breads.